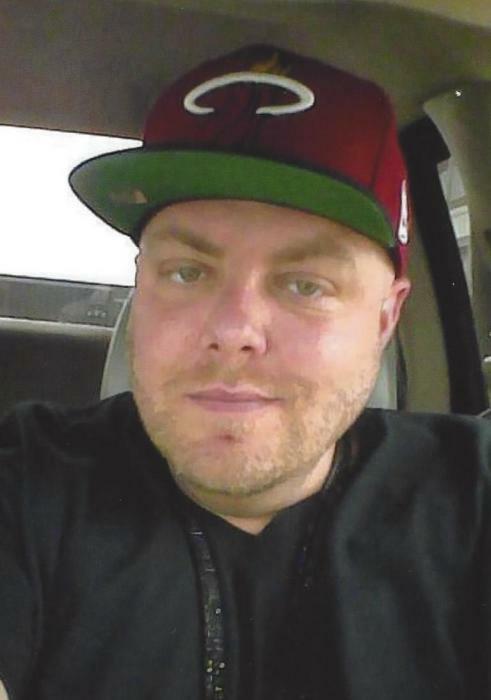 BIDDEFORD, MAINE—Samuel Ray Golzbein, 37, of Biddeford, Maine, passed away Sunday evening, November 11, 2018, at his home surrounded by his family in his final hours after losing his fight with heart disease. He was born to Paul L. Golzbein of Old Orchard Beach, Maine and Sally A. Batchelder (Benson) of New Port Richey, Florida, August 3, 1981. Sam was an amazing artist, father, husband and friend. He left a memorable impression on anyone he came into contact with. He spent his summers doing what he loved, working on the Old Orchard Beach Pier operating his Airbrush Stand. He loved his children to the end of the universe and always had an ear to ear smile on his face when he was around them. He loved his friends like they were family and there was nothing he wouldn’t do for them. Sam is survived by his wife Lyndsay (Everest) Golzbein of Biddeford; his mother Sally and his step father, John Batchelder; his father Paul; his brothers Joey Golzbein of York, Maine; and John Batchelder of Nashua, New Hampshire; his sisters Jodi and Darcy Golzbein both of Old Orchard Beach; his daughters Lindsey, Ava, Ella, and Natalie Golzbein; and his 3 step children, Chris, Kaeliegh and Gabe. Predeceasing him were his grandparents, Nat and Marilyn (Woolf) Golzbein of Old Orchard Beach and Ray and Marcia Benson of Biddeford. We all lost an amazing soul this day. Visitation to celebrate Sam’s life will be held 1-3 PM, Tuesday, November 20, 2018, at the OLD ORCHARD BEACH FUNERAL HOME, 36 PORTLAND AVENUE, OLD ORCHARD BEACH. Condolences may be sent to www.oobfh.com.